We purchased Queen when she was seven years old. I had been looking for a black female alpaca and a friend had shown me Queen's fleece sample. It was love at first site, as at seven years old Queen still held a fine, shiny fleece with a soft handle. Queen is one of those dams who has very instinctive behaviour, she knows when she is ready to breed, she breeds once, she births healthy, robust, crias, she produces excellent milk and she weans her crias when she is ready! 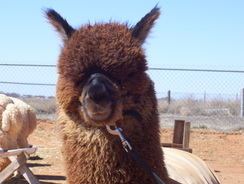 Queen is an alpaca managers dream - and has wonderful conformation and fleece too. If you are interested in adding Queen's genetics to your herd check out her offspring we have listed - Windrush Treasure's Buccaneer, Windrush Zindel's Velvet Princess and coming soon Queen's latest son Windrush Sentry out of our black herdsire Alpaca Knights Challengers Champ. 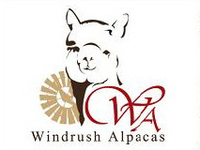 Queen will be living out her days here at Windrush Alpacas being kept in the luxury that a Queen expects! We find it hard to believe that someone has not snapped up this promising young male yet. We are going to drop his price as an incentive to those of you have been looking and hesitating. Don’t hesitate too much longer as this young male will surely sell soon. At two years old he is now ready to breed and deserves a career as a breeding male. 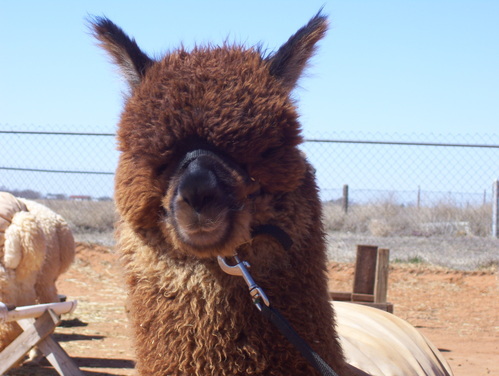 Here's a male who will add much to your herd – genetics, color, amazing fleece, robust health and beautiful temperament. 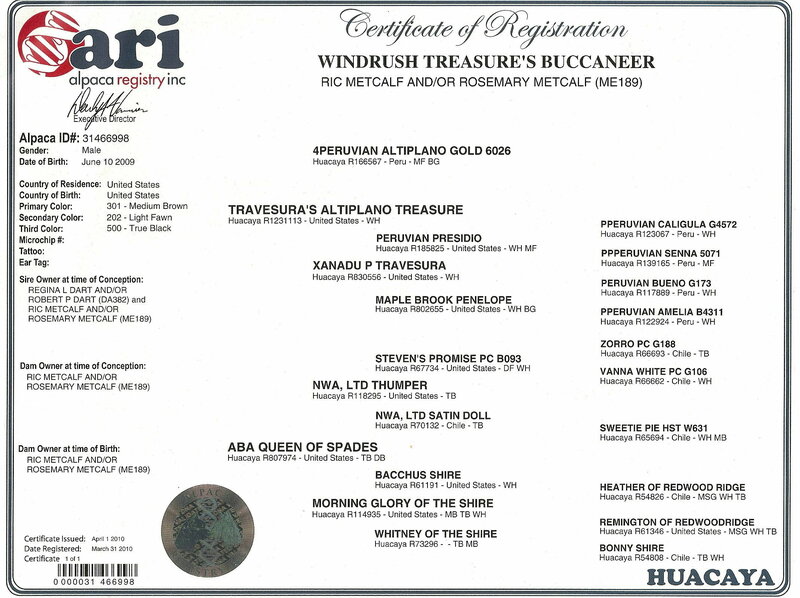 Windrush Treasure's Buccaneer was the first cria out of our herdsire Travesura's Altiplano Treasure and one of our favorite foundation females ABA Queen of Spades. Imagine our joy when we saw a cria not only with beautiful color but with brightness, excellent organization of crimp and density too! Buck is maturing into a stunning male. He has inherited his sire's heavy bone and excellent conformation combined with that trademark Treasure Fleece. His true black dam Queen is still holding her fineness and is known for producing healthy, hardy crias. 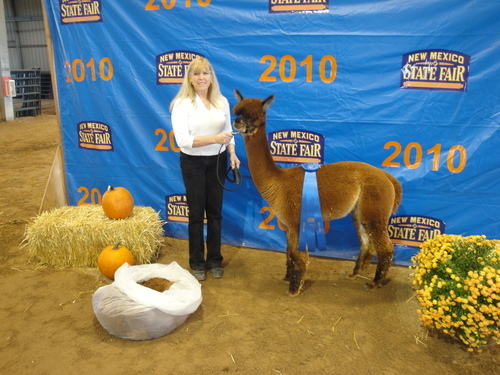 Buck took first place in the Yearling Male Dark Composite Class at the New Mexico State Fair scoring a 75.5 on his fleece - not too shabby! Just take a look at his fleece picture, bright, fine, consistent and organized crimp right to the tip of that 4 1/2 inch staple. 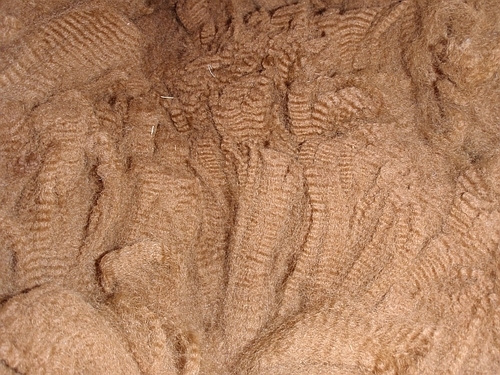 Wouldn't you like to add that fleece to your herd? Easy to handle Buck is a pleasure to have around. We have had a lot of interest in Buck so don't lose out on this deal. Call us today to arrange to add this boy to your herd!